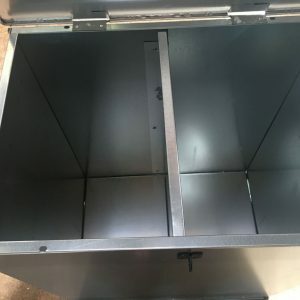 Our handy flat pack Dual Fuel Bunker has proved immensely popular with stove owners because it is ideal for storing two different types of fuel. 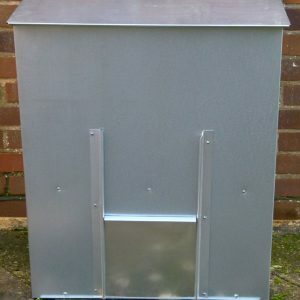 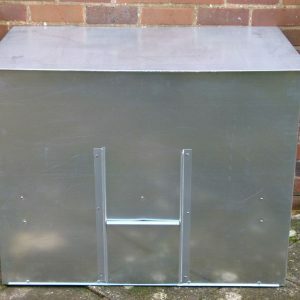 It holds approx 250kg (5cwt) of coal in one section and has another compartment ideal for storing logs or kindling etc. 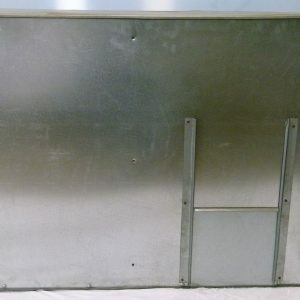 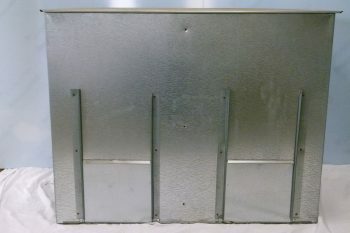 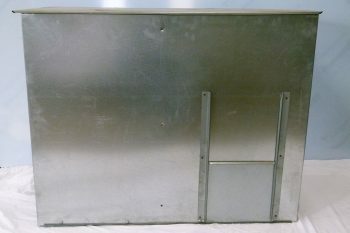 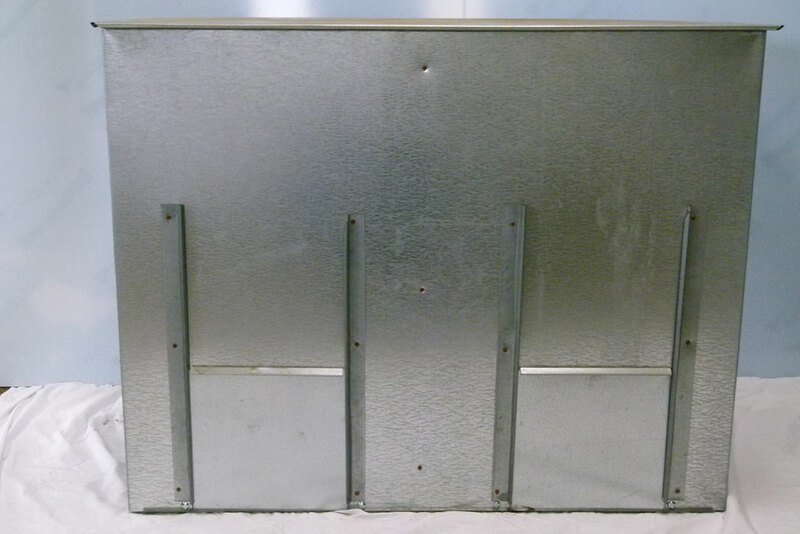 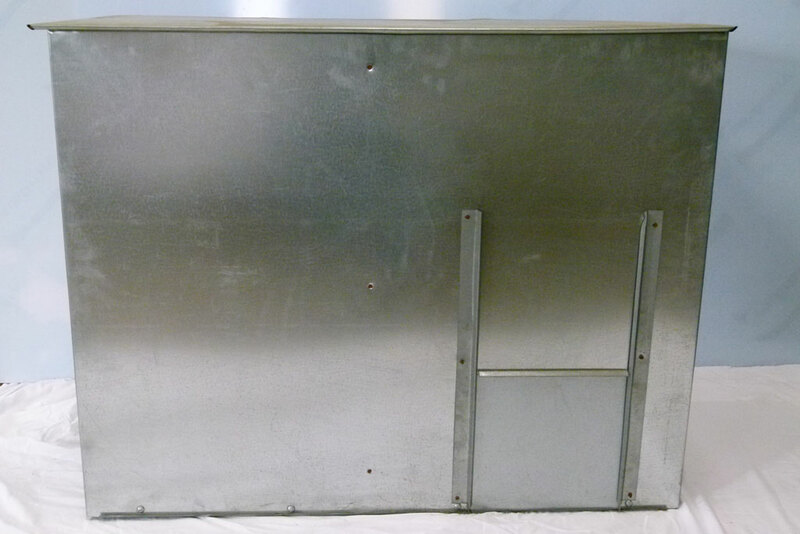 Hand made to order using strong 24 gauge galvanized steel sheets. 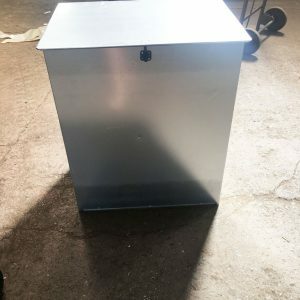 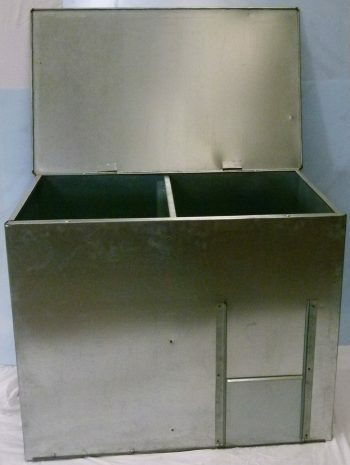 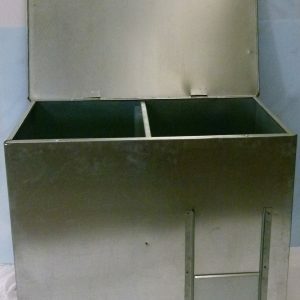 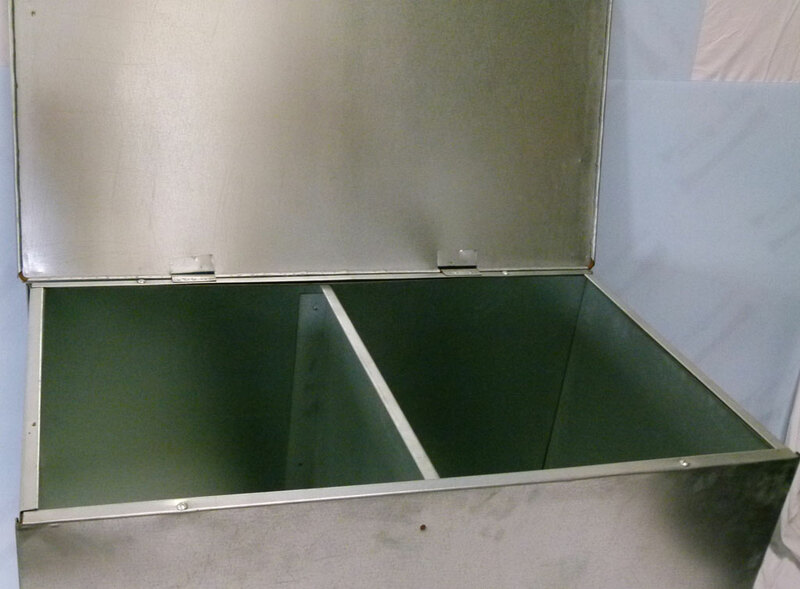 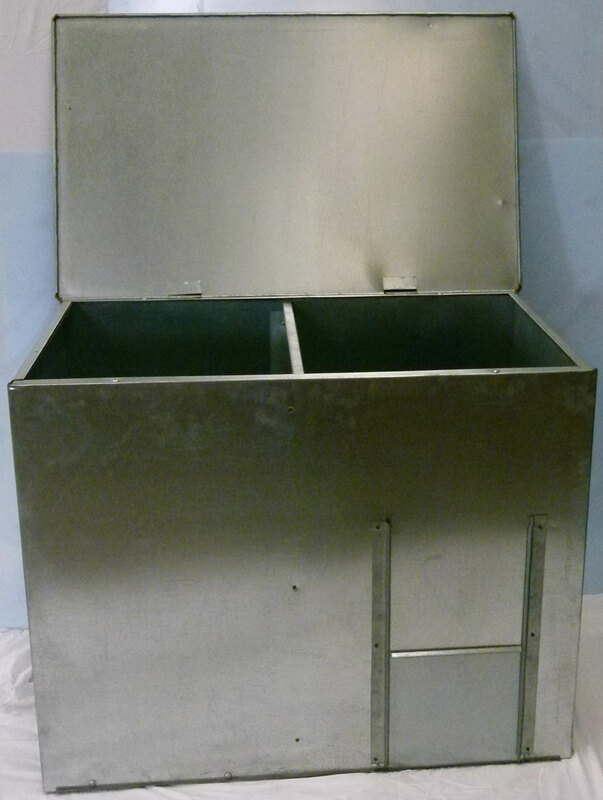 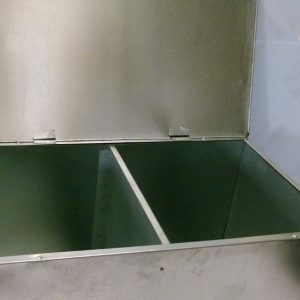 These useful bunkers are easily assembled at home and feature our unique stay rigid design, a hinged lid, metal base, front sliding door(s), and a centre partition. 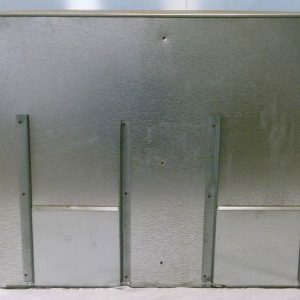 Available in either the one door as shown here on the right or two door version shown below, please specify which type prior to checkout.